Online marketing is a risky business, even if you hire the SEO Services USA a local digital company. Online marketing, just like traditional marketing, asks for time and money. However, not all marketing campaigns turn out to be successful, and at times marketers have no idea why their ideas fail. 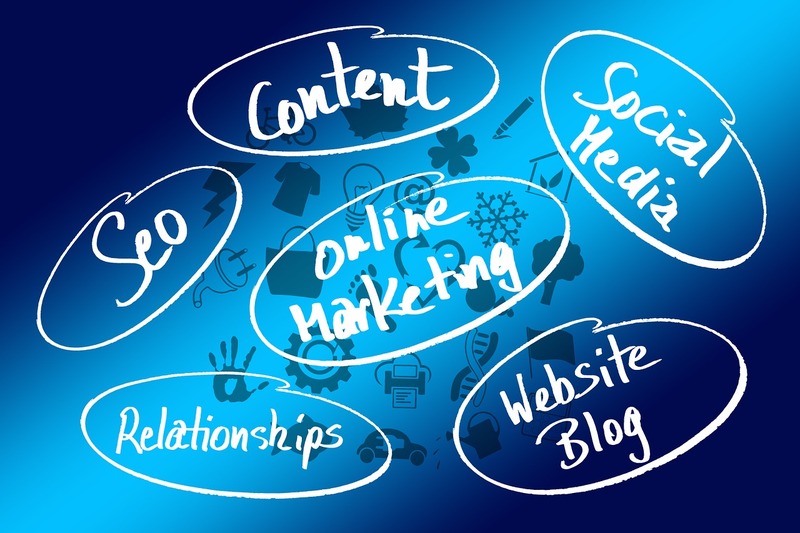 We’d like to offer you some fundamental tips, to help you succeed in your online marketing strategy. Sorry, but this isn’t a general tested formula that you can apply anywhere you want and get results. You are not a leader in the industry just because you say so. You can’t claim your services or product to be the best in the business without solid proof to prove your stand. Visit any service provider and they would claim to be the best. But is there any way to prove it? One easy way to legitimize the claim is by showing off your experience, your awards etc. You can also add reviews or testimonials that are positive to make it look like you really deliver what you promise. Set yourself apart from the others, that’s the way to go about it. If you’re not passionate about your marketing strategies, there is nothing anyone can do to help your cause. You need to reflect this passion in whatever you’re selling. Apple has some of the most passionate fans and the company has inspired this passion in them through highly memorable and unforgettable product launch speeches. Apply the same tactics in online marketing and see the magic unfold. Every social media platform has statistics that you can use to your advantage, and this is just a generic example. There is simply too much data available online that can help you direct resources to the right place. Know your customers because you can’t afford to tap into all kinds of audiences at once. Use analytics and similar tools to make this possible. You need to know how many users are visiting your site and how many of them stay. The bounce rate will give you this information. Keeping this in mind, you can work around design and content to attain your users’ attention. Is Your Online Marketing Strategy Human-Based or Product-Based? Write blogs, give out tips and hand out free eBooks. The only way you can divert relative and organic traffic towards your landing pages is by devising your marketing strategies based on the human factor. Product-based marketing always suffers because it can drive people away. If you’re just talking about the product and not about how it affects the people using it or benefiting from it, you won’t make any headway. So you’ve made an excellent marketing strategy and deployed it. It’s day one and it’s all working great which gives you instant gratification. The next day, however, you witness it all going down the drain. Not only has it stopped working, it’s backfiring big time. The lesson here is that you can’t just deploy a good strategy, relax and wait to reap the rewards. Marketing strategies require constant reviewing, understanding what’s working, what isn’t and quickly fixing it. This saves you a great deal of time and money if done right. Marketing is a self-mutating, virtual organism that requires patience. What Do White Label SEO Services Entail? This is nice blog. Thanks for sharing this. This is really helpful to improve the Online marketing for a business.